At long last! 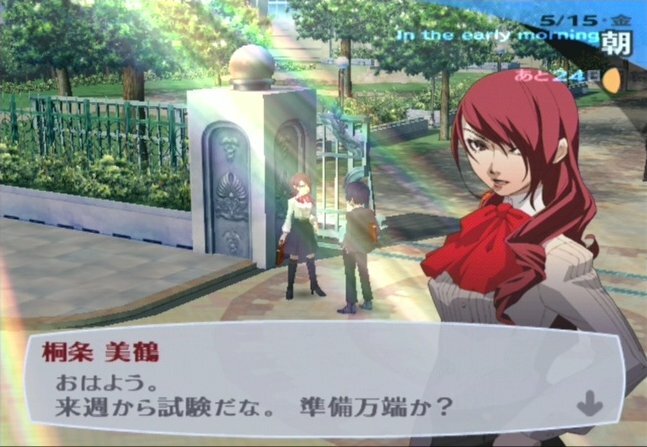 Persona 3 is headed to PSP, with new additions sure to bring old players back in for a real treat. While part being a port of the original PS2 game, the game will make new additions to make it worth playing and not be just a port. New to the story, a female MC (Main Character for reference), which will open up a brand new storyline and, of course new S Links. 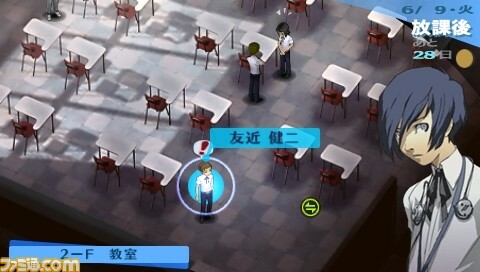 Gameplay is similar to the PS2 version and not the recent Persona game released, however, the PSP, not able to handle everything, is exepected, and as such, the Social events (Walking Around the school and such) have been replaced as one simeilar to that of Phantasy Star Portable`s, clicking icons to talk to others. 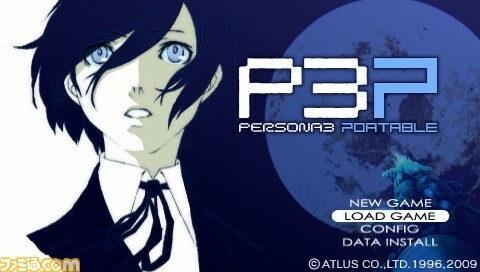 As far as gameplay will go, it will be the same old Persona 3. From the get go, you can select between the old male MC or the new female MC and the story will varie per character.